A great series of blueprint drawings done in 1982 by artist, Shane Johnson. 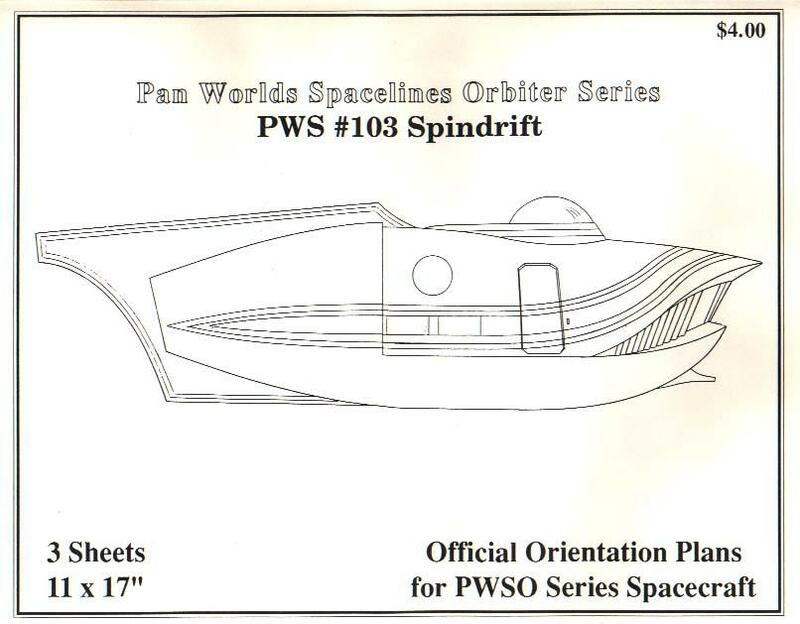 The blueprints feature many different angel shots, & interior of the famous Spindrift space ship used on the "Land of the Giants" TV series. About 10-12 blueprint drawings came within the package.